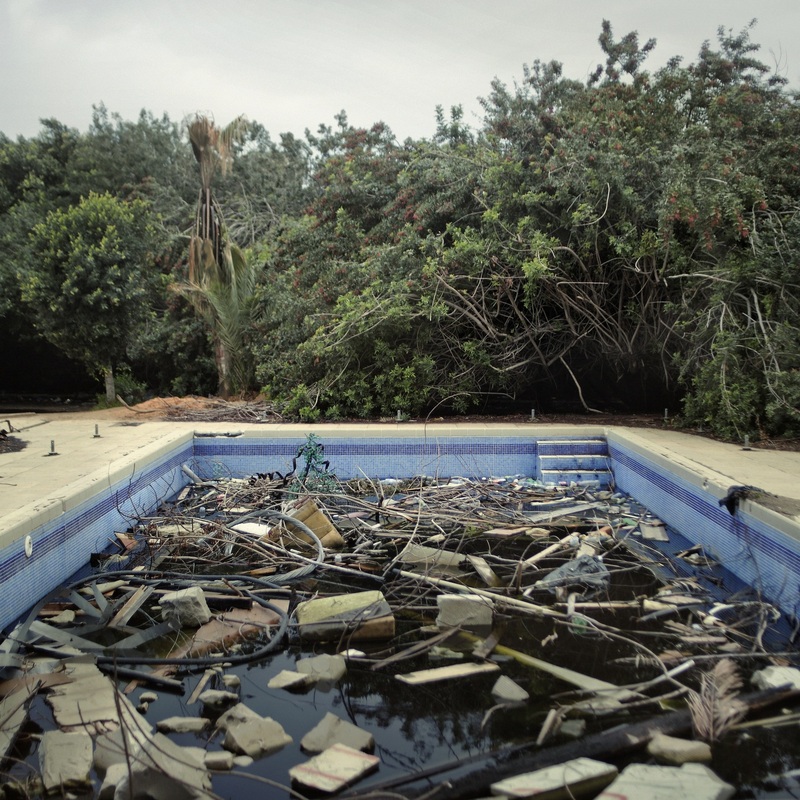 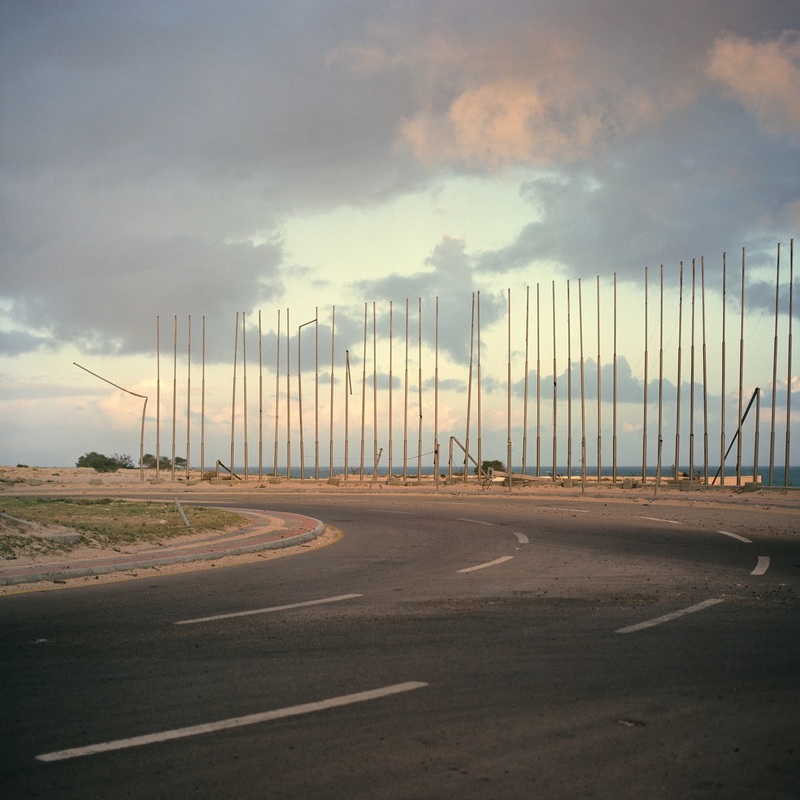 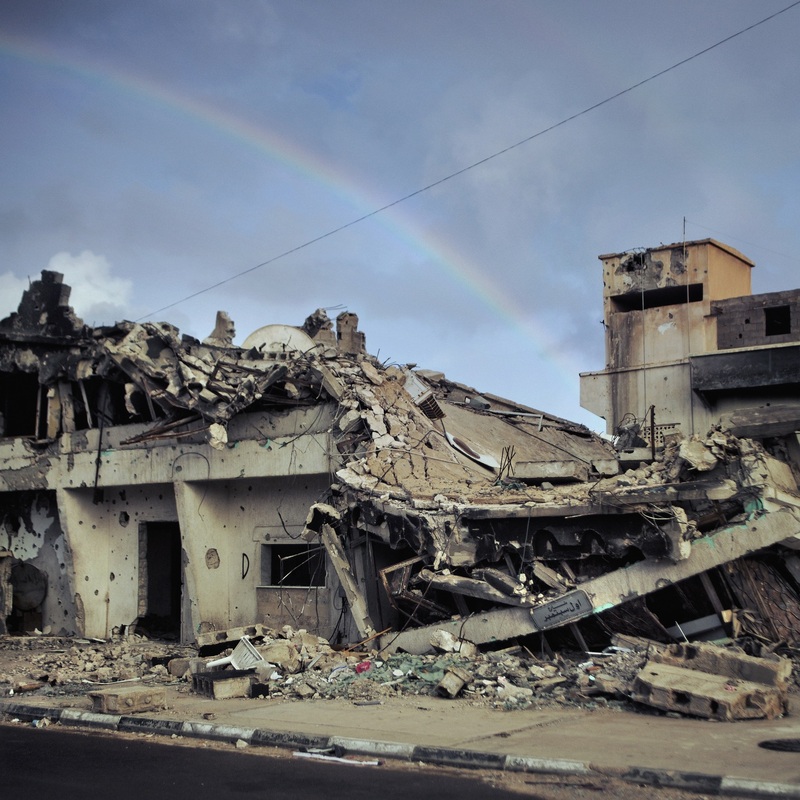 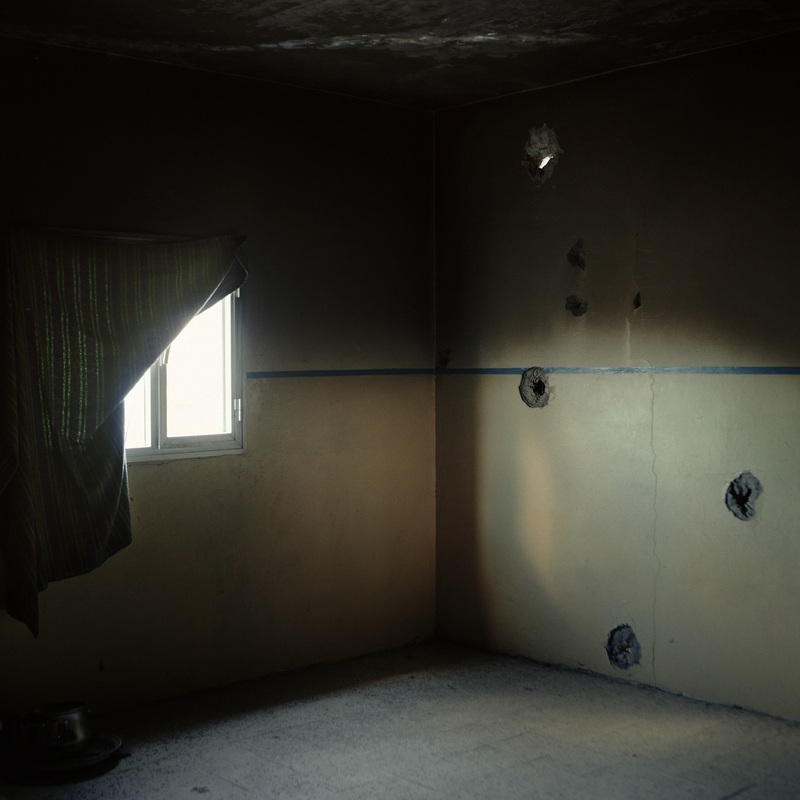 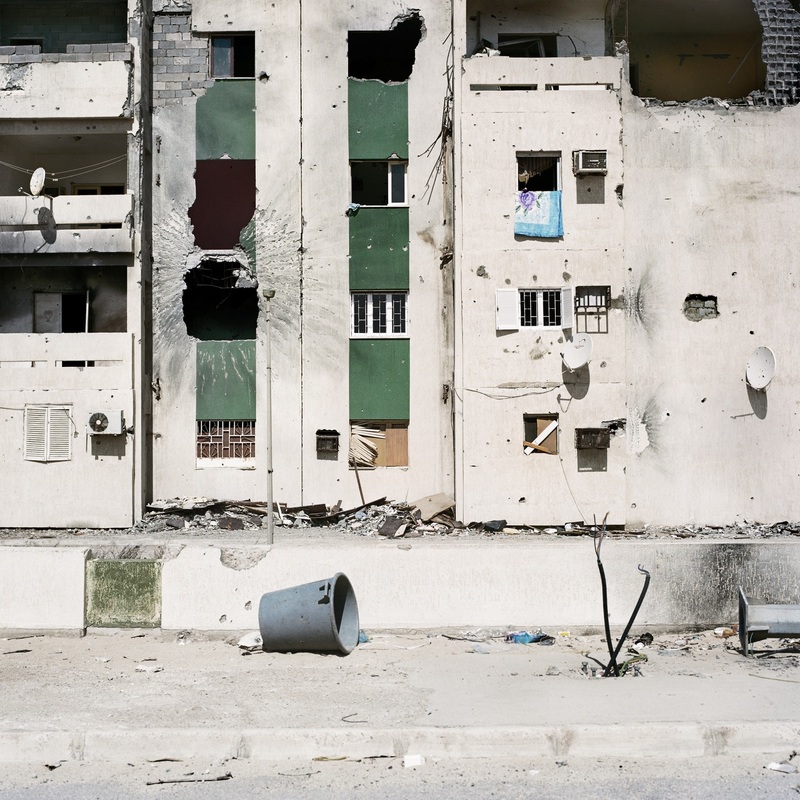 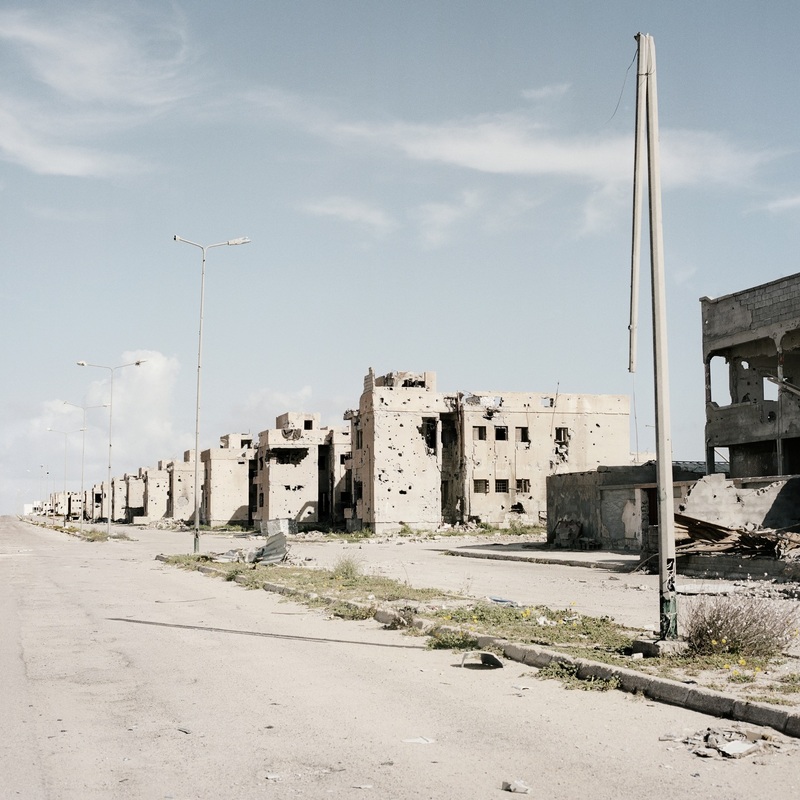 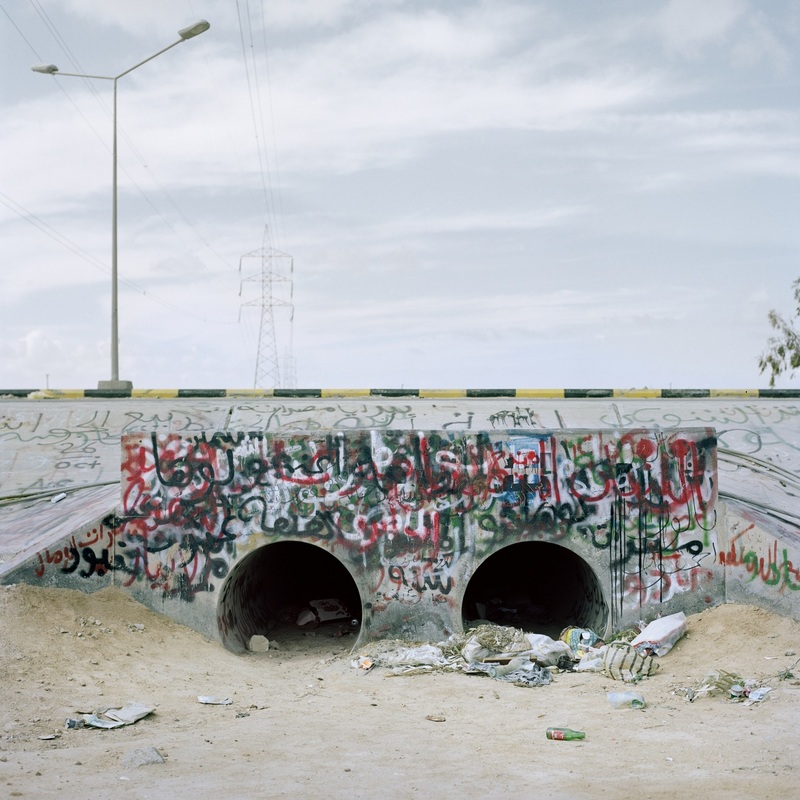 This picture story looks at the emptiness and vast destruction of civil war taken one year after the beginning of the ‘2011 Libyan Revolution’. 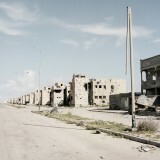 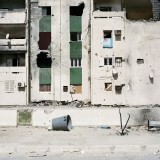 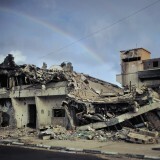 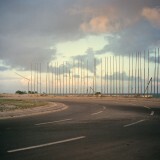 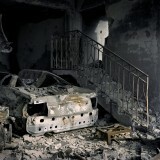 After 42-years of Gadaffi-rule the cityscape has changed drastically. 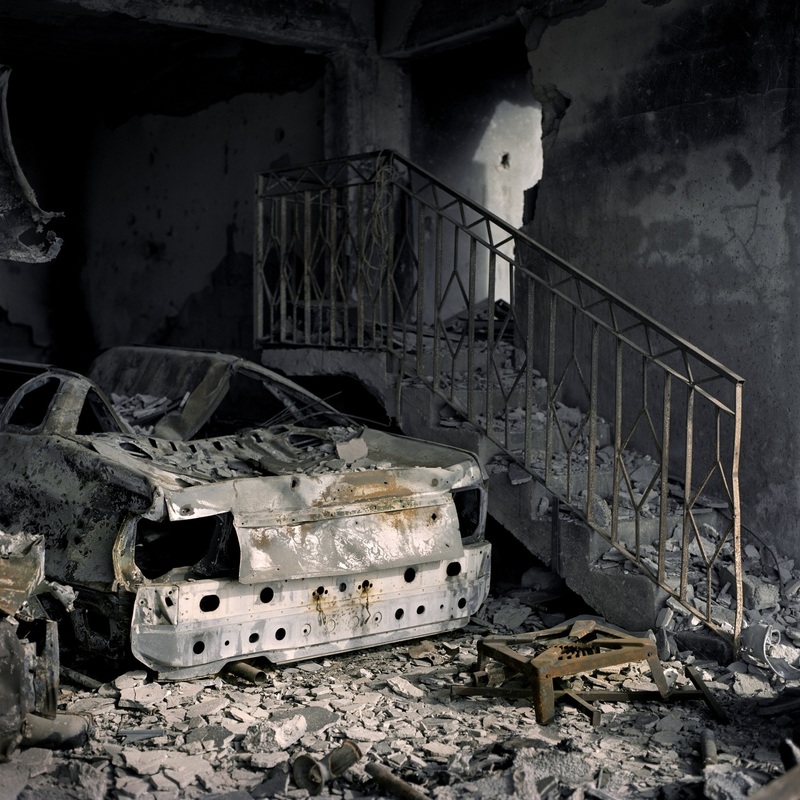 Old symbols of power have lost their value, scattered ghost towns stand deserted leaving the wounds of the bloody civil war yet to heal. Posted on Monday, October 28th, 2002 at 00:26. 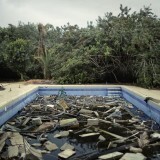 Filed under: 9 picture stories	RSS 2.0 feed.